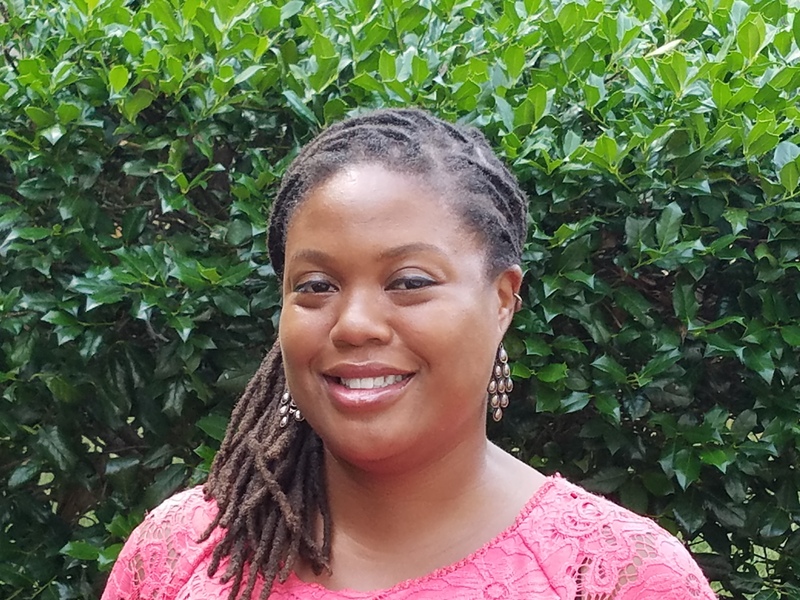 Cherese Childers-McKee completed her Ph.D. in Educational Studies with a concentration in Cultural Studies at The University of North Carolina at Greensboro. Her research interests include Language and Identity, Community Engaged Research, Urban Schools, Critical Literacy, Teacher Leadership, Social Justice Education, and Intercultural Relations. She also holds a graduate certificate in women’s and gender studies. Dr. Childers-McKee’s teaching experiences range from K-12 to higher education. She has taught middle school and high school; undergraduate pre-service teachers; undergraduate honors students; and graduate educational leadership and higher education students. Dr. Childers-McKee’s publications have appeared in venues such as The Urban Review, The Journal of the Scholarship of Teaching and Learning, and The Blackwell Encyclopedia of Race, Ethnicity, and Nationalism. She is co-editor of the book, Postcards from the Schoolhouse: Practitioner Scholars Examine Contemporary Issues in Instructional Leadership.